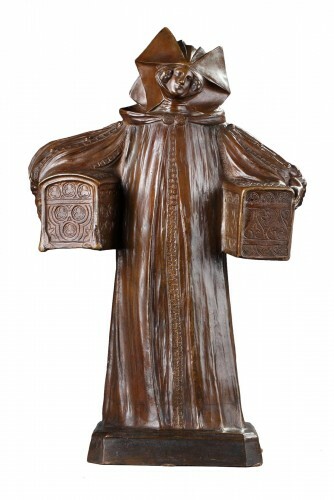 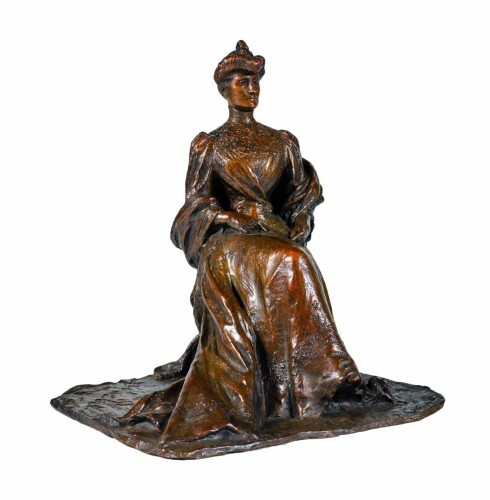 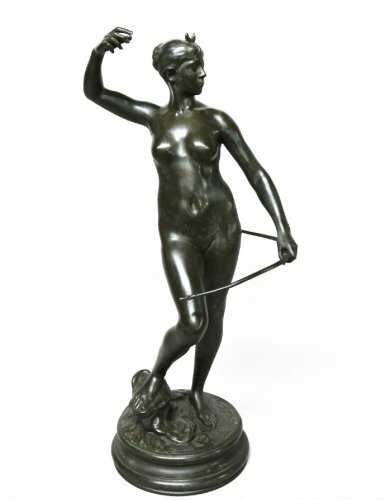 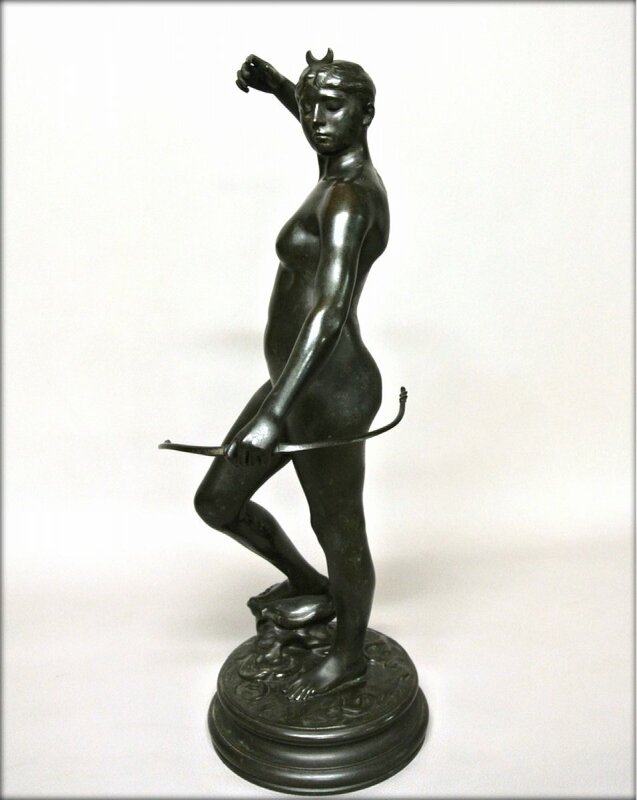 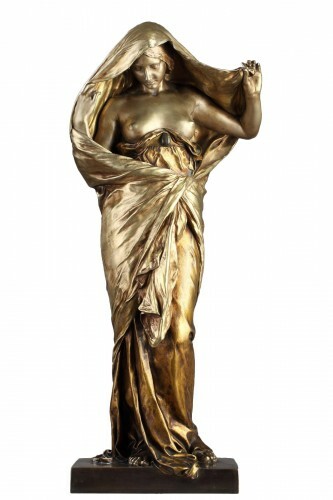 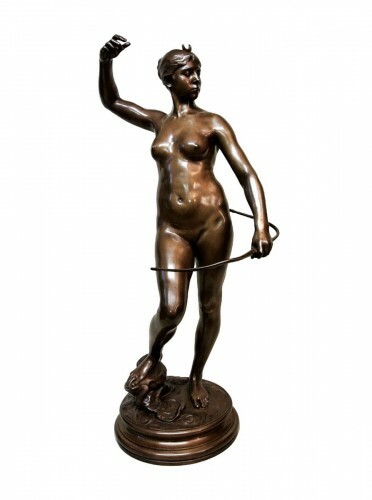 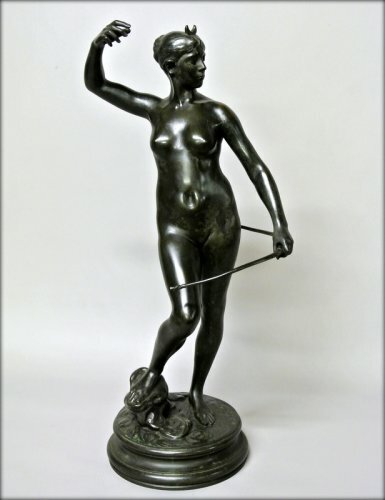 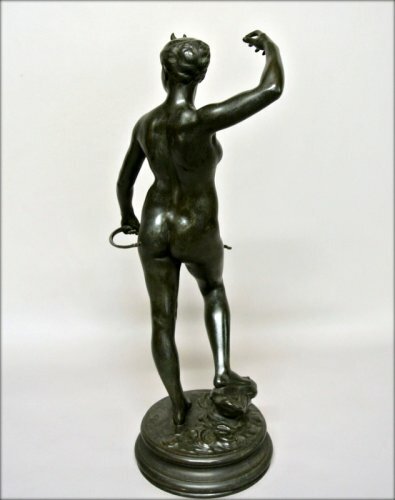 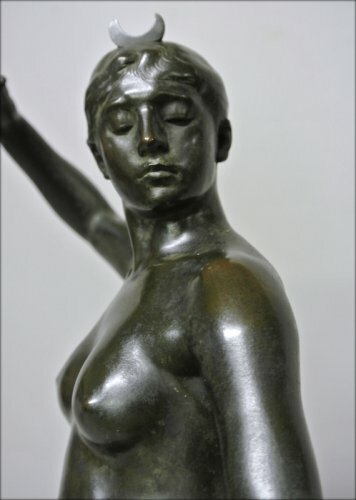 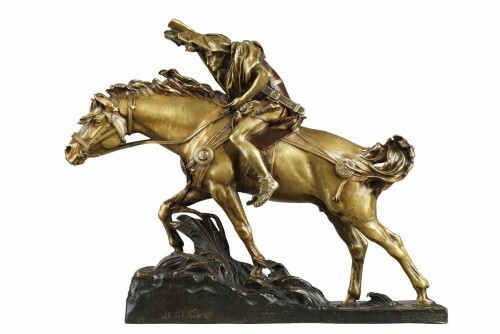 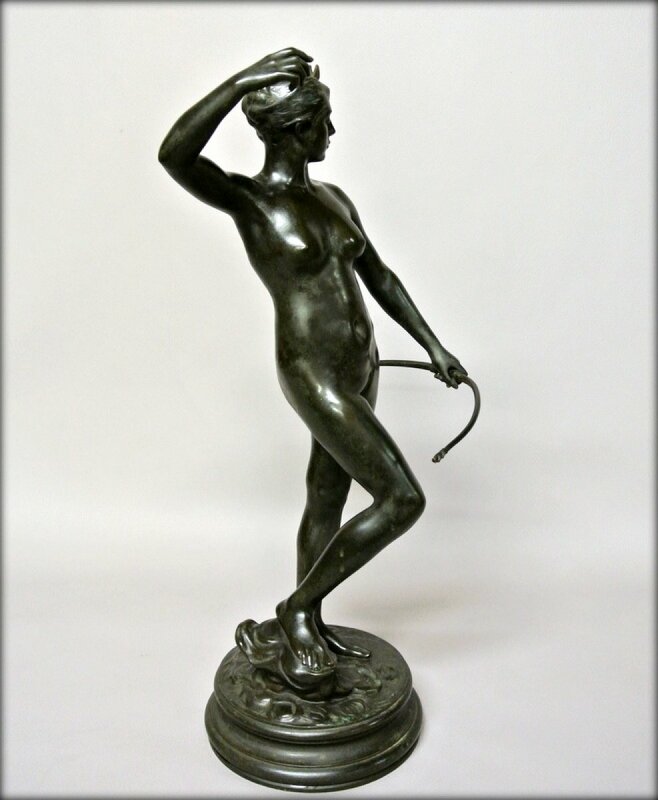 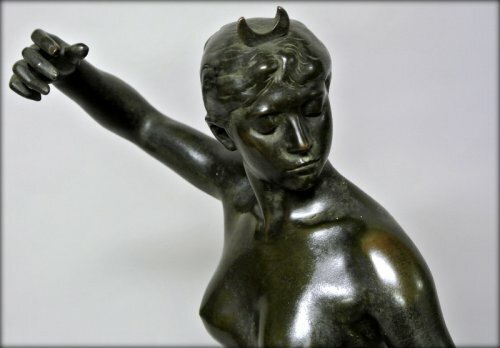 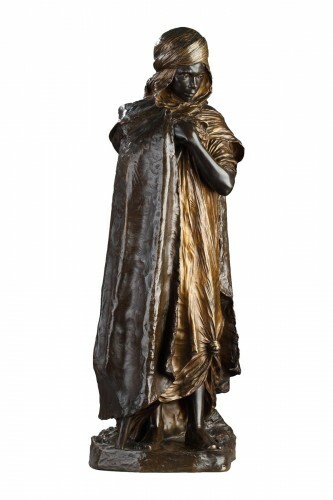 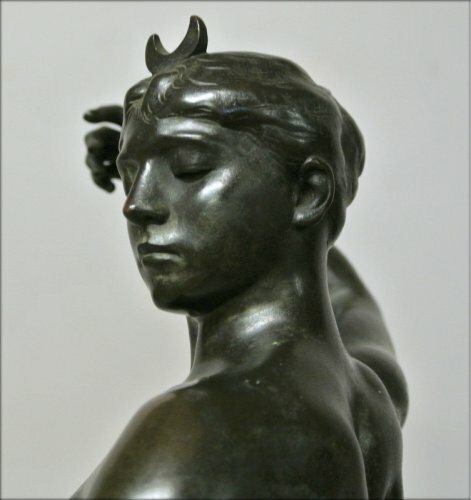 'Diane Huntress' statuette bronze signed on the base A. FALGUIÈRE. 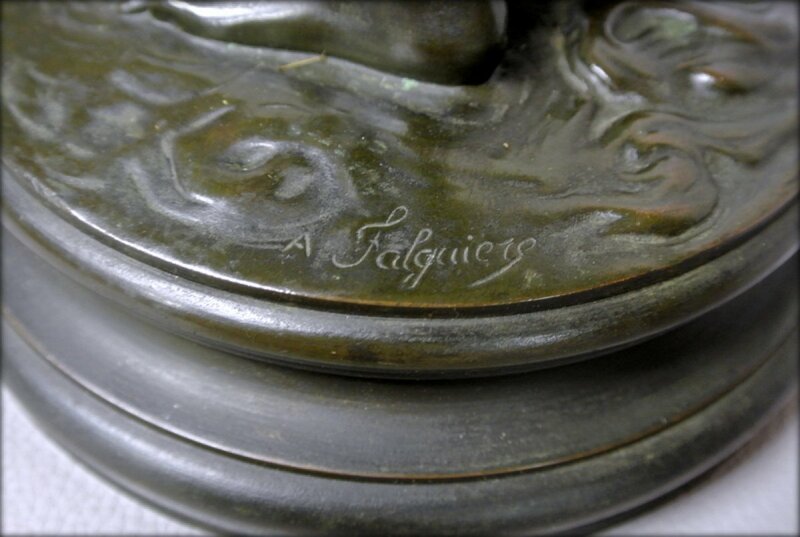 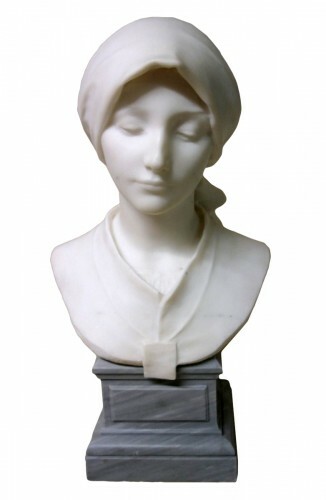 Alexandre Falguière one of the great french sculptors of the second half of the nineteenth century, students of Carrier-Belleuse, born in Toulouse (1831/1900). For the power of the face, this topic was published in bust. 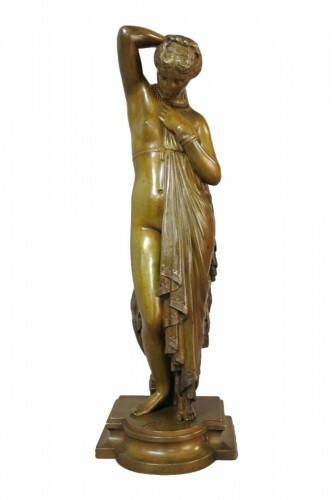 Nice condition, patina original, a few light marks on legs (visible on the photos). 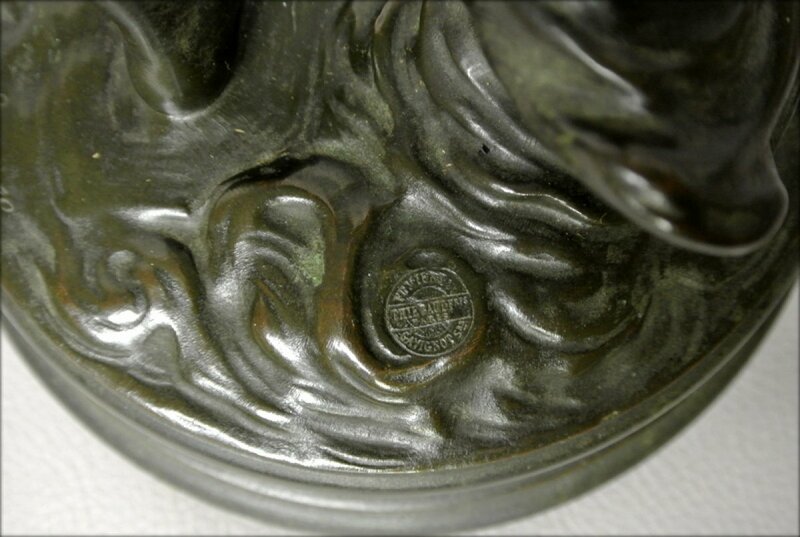 Stamp of cast Taylor brothers Paris compost and Gavignot successors, time late nineteenth/early twentieth.